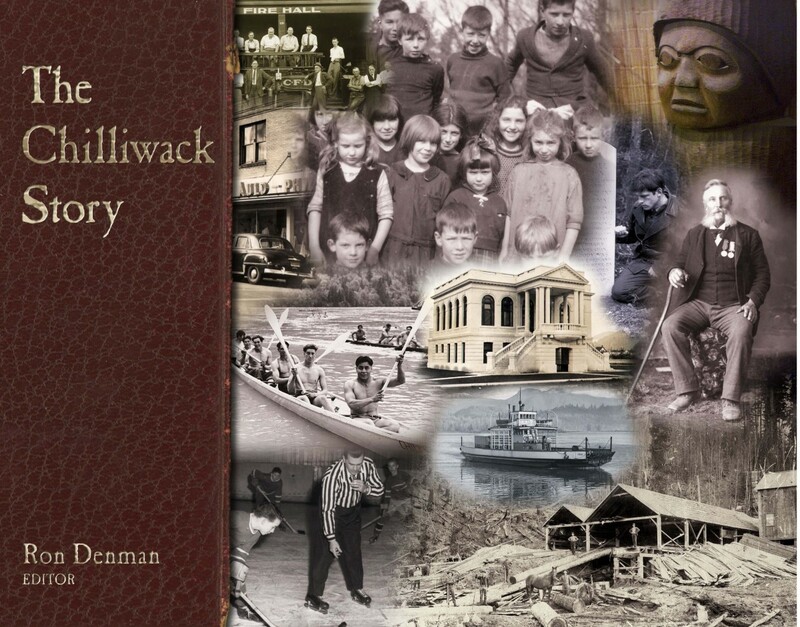 The Chilliwack Story. Hard Cover. 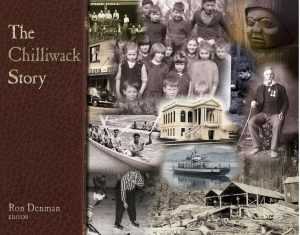 Richly illustrated with historic photographs. 360 pages. Please note shipping costs will be calculated and subsequently charged. We will let you know exact shipping costs to your location.